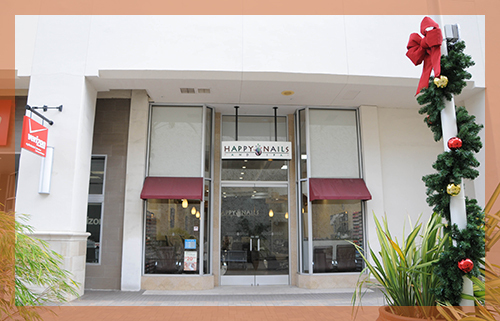 Happy Nails is the best nails salon 7 years in the row by famous magazine that provides professional services, Happy Nails Of Fashion Valley Mall is the ideal place. 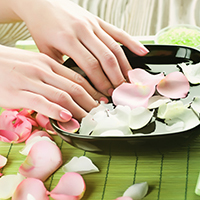 Located conveniently in San Diego, CA 92108, Happy Nails Of Fashion Valley Mall welcomes you.
" This was my first visit to this place! 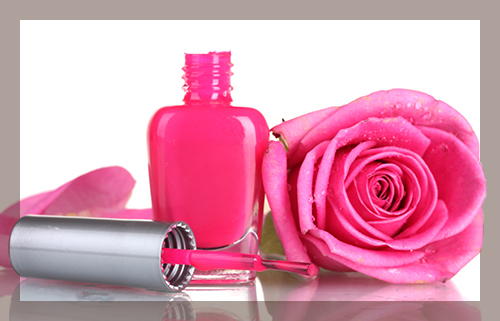 I absolutely LOVE this gel manicure. I had the manicurist Kim and she was extremely professional and precise. She really took her time and made sure I was satisfied with the color and shape. On top of that, she massaged my arms for almost 10 minutes!" "Went here because I desperately needed a pedicure. As I walked in, I was greeted by a receptionist to sign in and was told it would be a second before I was seen by a technician. A technician showed me a menu of their services and after skimming through the different types of pedicures that they had to offer, I’ve opted for the “Please me Pedi” with the optional paraffin wax which was an additional $7. After my pedicure service, I can honestly say that it was one of my best pedicures. My foot and legs felt rejuvenated! Thanks Happy Nails, I will back!" " Even if they are busy they greet everyone who walks in with a hello. The employee explained everything on what she was doing and my manis gel is shiny looking up. Will definitely be coming back."